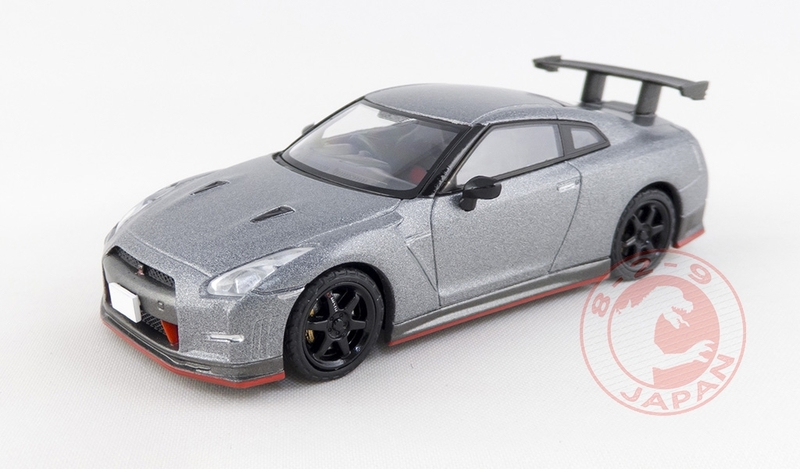 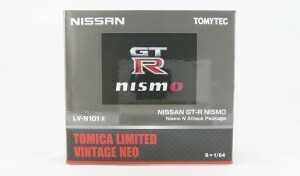 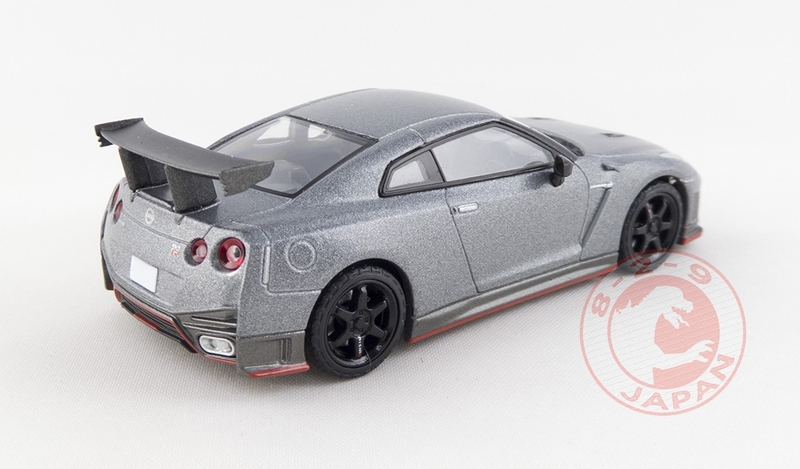 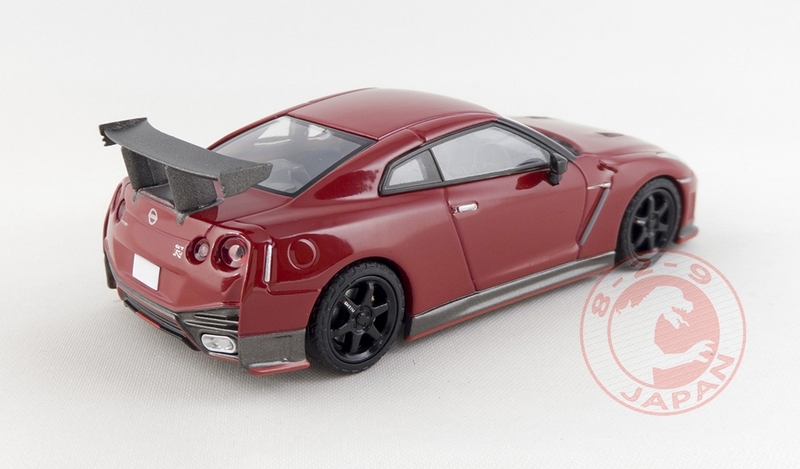 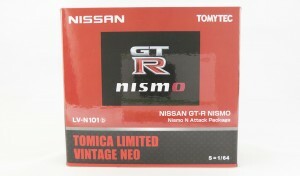 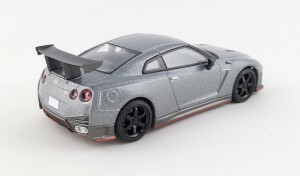 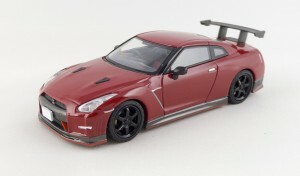 Second version of the Nismo GT-R, the N-Attack Package feature a bigger wing. 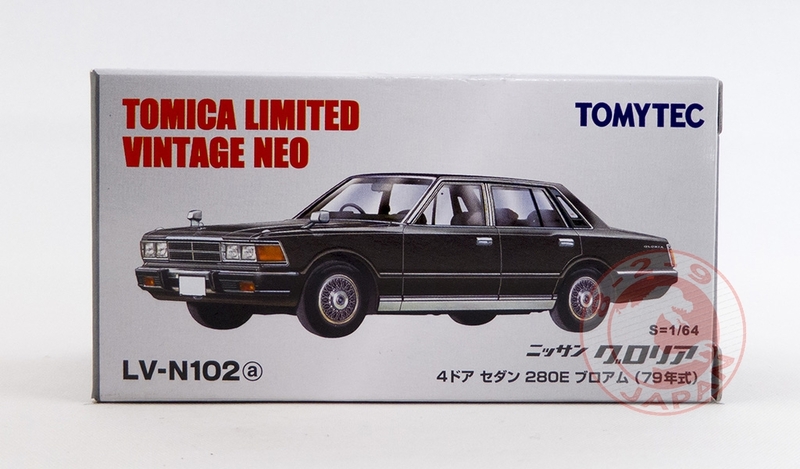 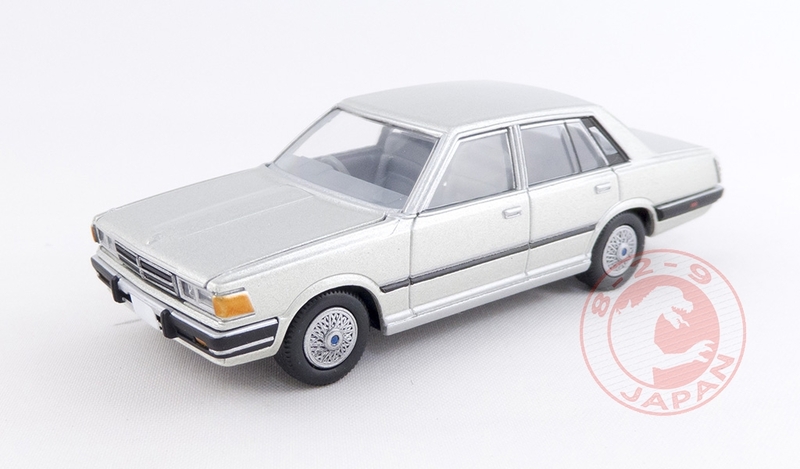 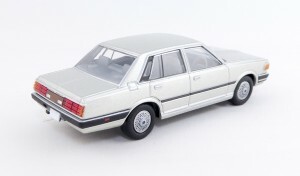 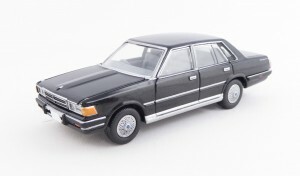 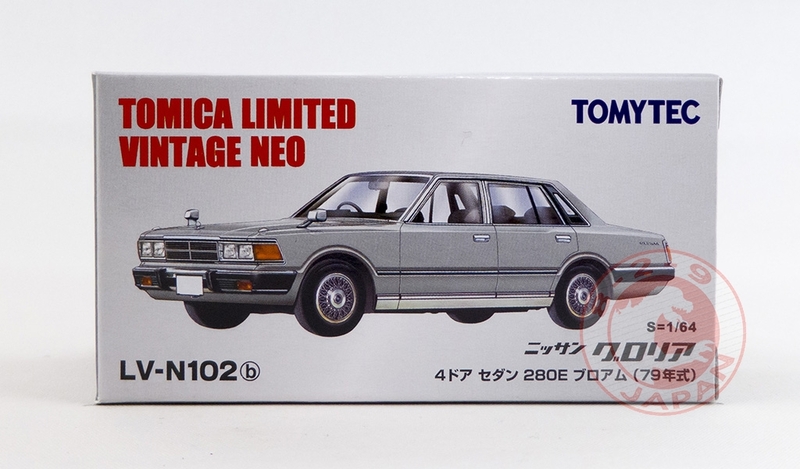 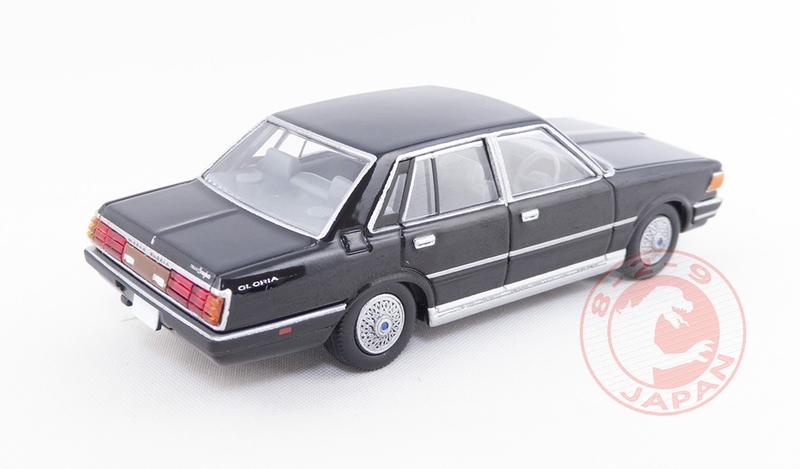 The Nissan Gloria 280E from 1979 is the 102nd release in the TLV NEO line. 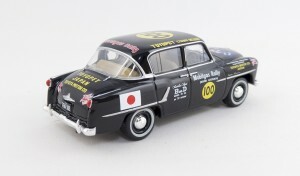 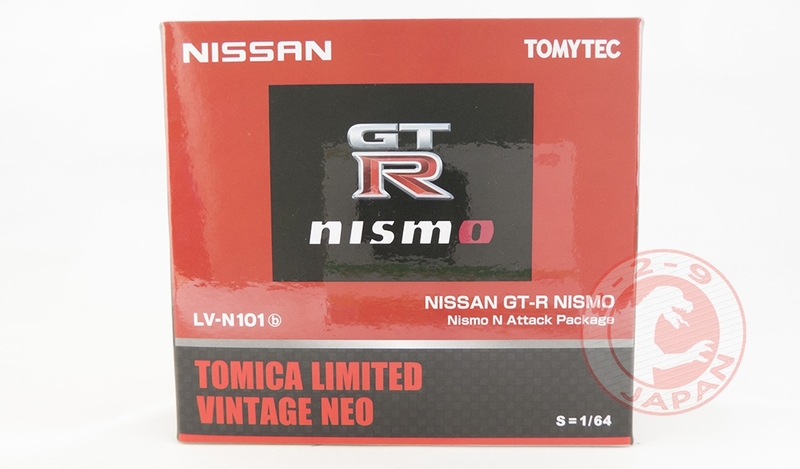 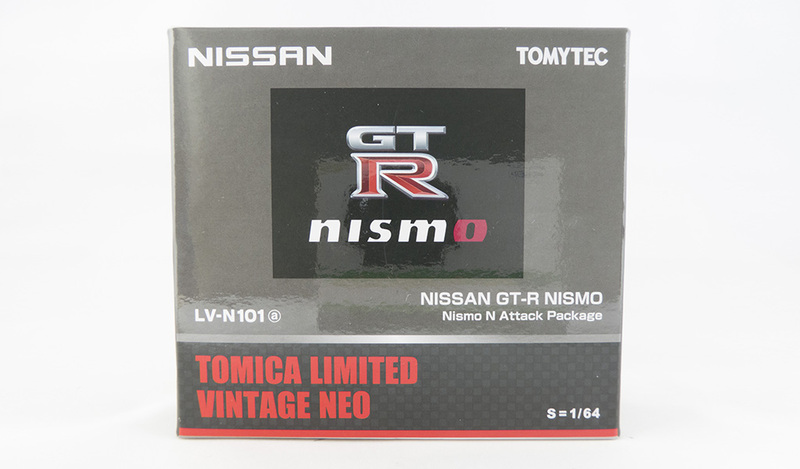 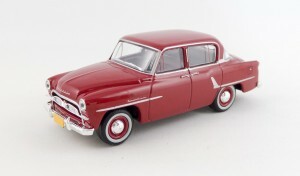 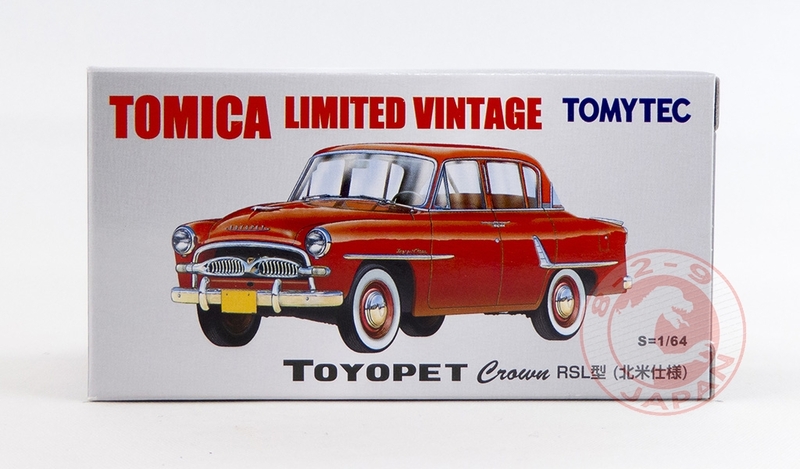 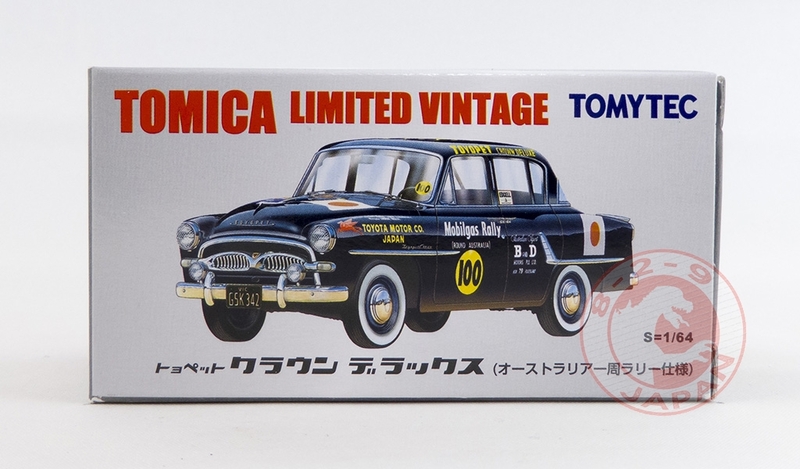 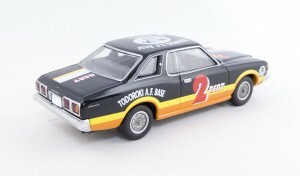 Tomytec continue the new “Japanese Car Era” line with number 3 and 4, both featuring a special edition of the Toyopet Crown : the left-hand drive version and the car that ran the Mobilgas Australian Rally back in 1957. 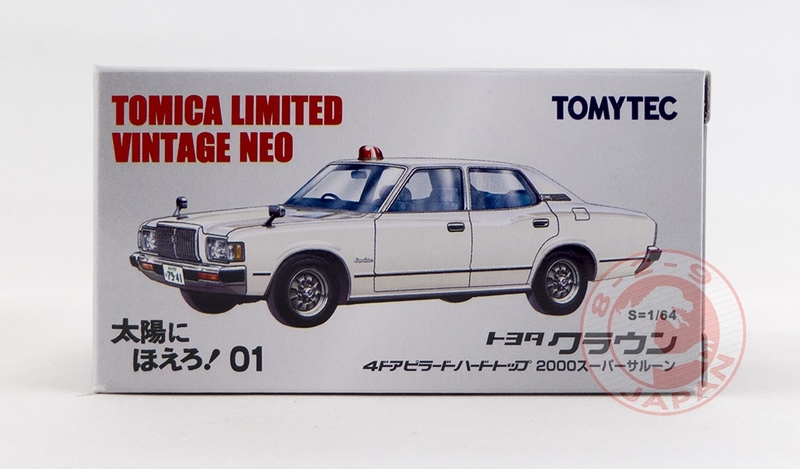 After Seibu Keisatsu and Tokusou Saizensen, Tomytec introduces a new line for a police TV show from the 70’s – 80’s. The first model in the Taiyou Ni Horeo! 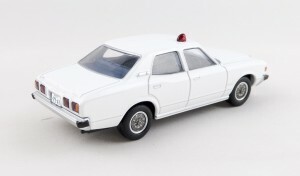 line is a fifth generation Toyota Crown unmarked police car. 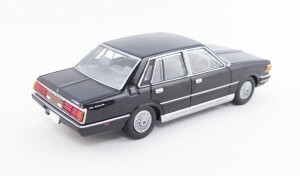 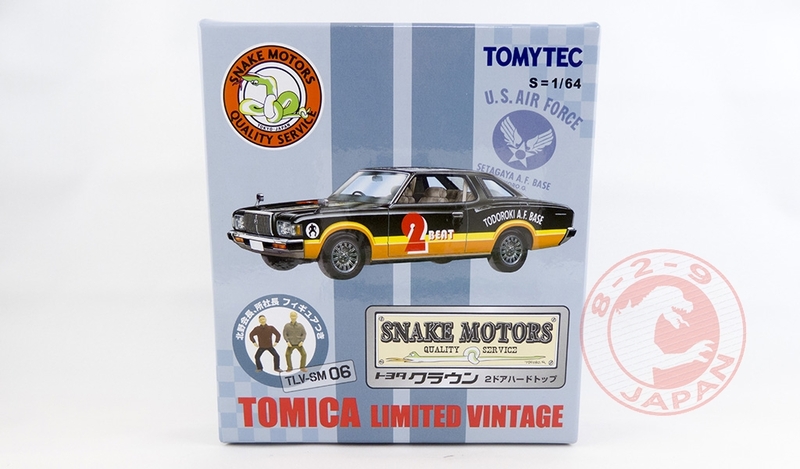 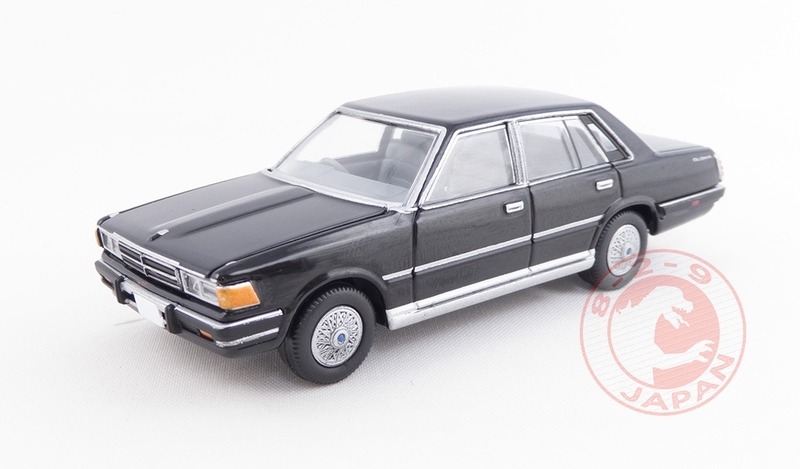 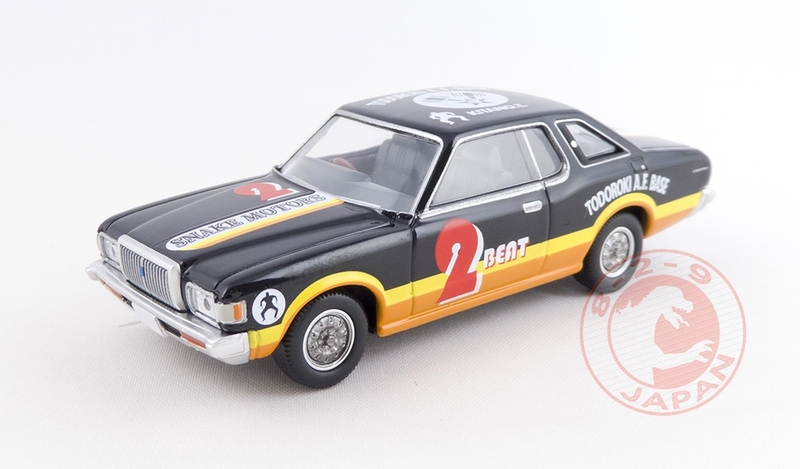 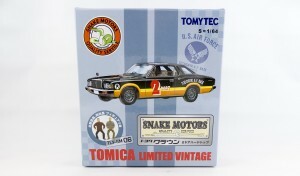 Finally, the sixth release in the Snake Motors collection : a Toyota Crown Hard Top.